Top Gun Car Rentals is built with WordPress Content Management Systems. 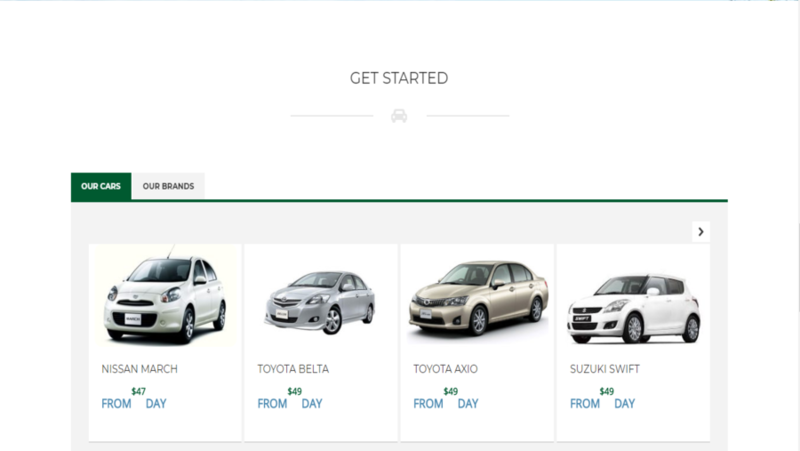 They Provide cars for rental of different companies. 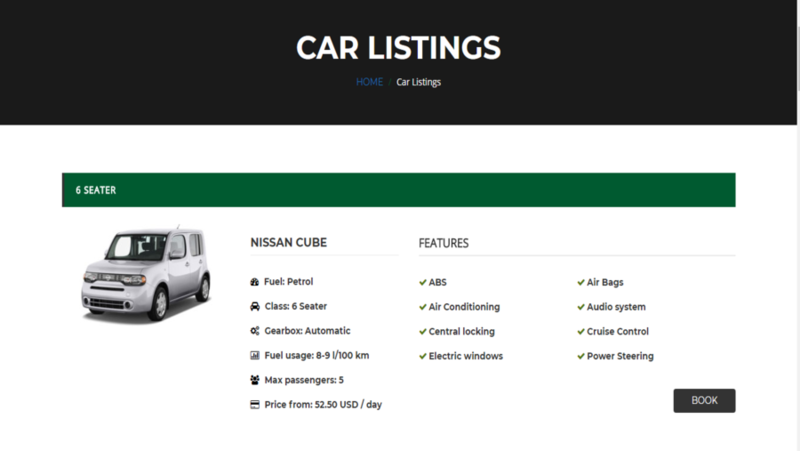 You can hire car on daily basis at very low price.Our WordPress Development team developed this website exactly according to the client. 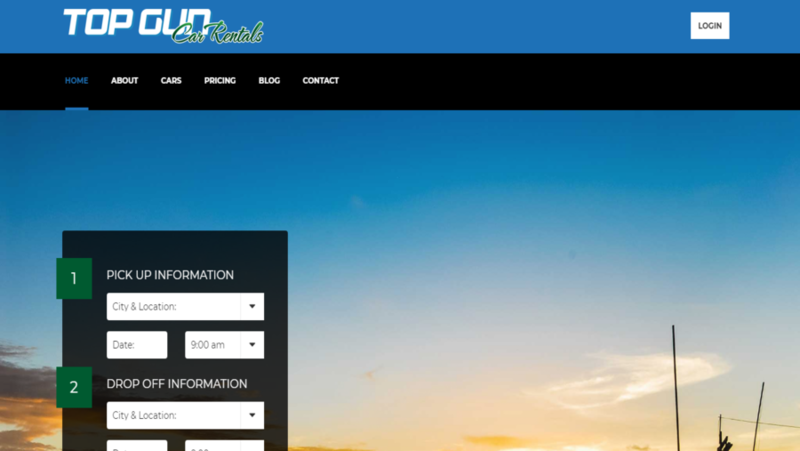 We customized prebuilt theme and used Auto rent Plugin for bookings.